A Fortune 100 company spends months of man-hours—and invests in various data analytics tools—to slice and dice their account data. The goal is to come up with a tiered list of 2000 or so top accounts to use as the basis for an account-based marketing program. The months-long effort yields an impressive PowerPoint document that delves into the details of the data and demonstrates the rationale behind various account tiers. It also includes a LONG list of accounts. The document gets distributed to thousands of stakeholders throughout the company and some get very excited by the possibilities. Small task forces form with the goal of creating ABM pilots and customer intimacy programs. But in the end, the company ends up doing very little to treat these accounts any differently than all the rest. It’s almost as if the mere exercise of identifying the account list is the end goal. Key account list created? Check. 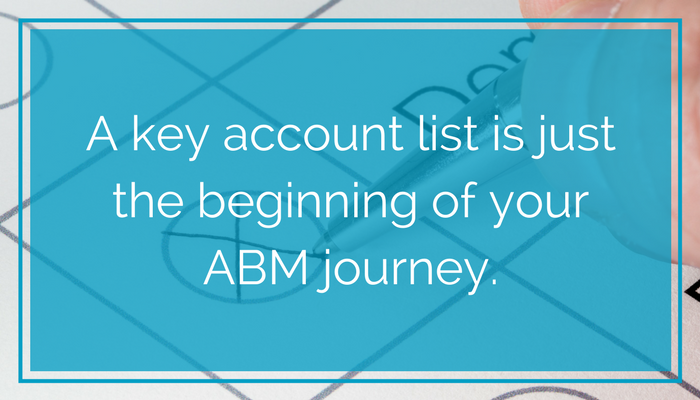 The problem is that while a key account list is an essential component of ABM, it is just the first step. If you don’t do anything with it, the whole exercise is just a big waste of time. 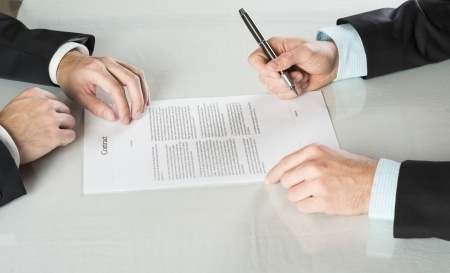 If this sounds familiar, your company might be a box checker. Box checking is a common affliction in the enterprise. It’s not that people don’t get it or don’t care. Everyone knows what needs to happen, which is to take these targeted accounts and treat them—and the people who inhabit them—uniquely. Develop a personalized approach to position your business and wares in ways that address their specific concerns and strategies. Smaller companies—albeit ones with some resources—seem to do a better job because they are typically more nimble and able to launch new initiatives more quickly. They also are cautious about biting off more they can chew, so they tend to start smaller, test what works and then scale. Enterprises could learn from this by not trying to tackle too much, too quickly. So, for example, instead of targeting the top 2,000 accounts, you could start with the top 200—or even 500. We have seen some very successful ABM efforts in this range. Learn what works. Fix what doesn’t. Then develop a process and infrastructure for managing your program and make it flexible enough to scale. Sometimes the problem is a lack of ownership. You can’t just assign accounts to a salesperson, give them some account information, and then expect them to do something new or spectacular. ABM requires infrastructure, tools, a process and a program owner—who acts as a liaison with others throughout the organization—and who can connect the dots between sales and marketing and mobilize the team around time-sensitive opportunities to engage with important customers. 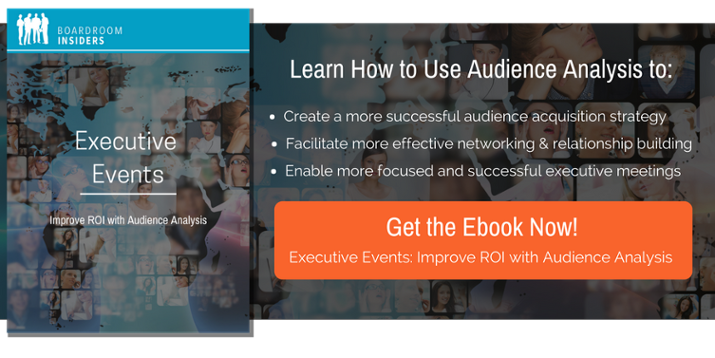 Case in point: a corporate events team can alert sales to the fact that Chief Information Officers from 65 of the company’s top accounts are registered to attend a specific executive event. They can also create a special VIP program for these CIOs as part of their event sponsorship. 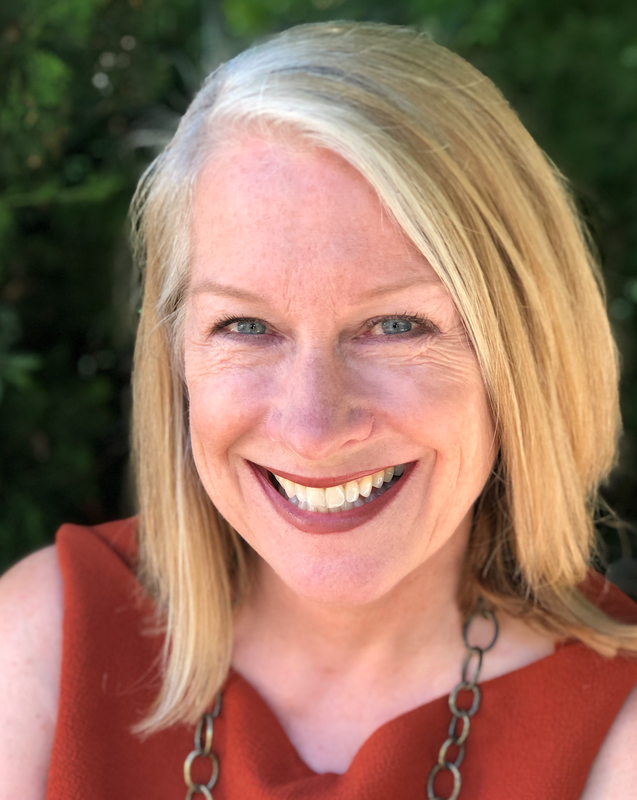 This approach delivers on the mission and promise of ABM: treat your most important accounts differently by offering them something special, valuable and relevant. 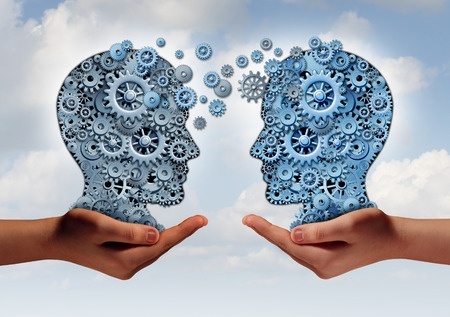 Other challenges tend to be around overly complicated processes and documentation; lack of a consistent, sustained effort; multiple efforts going on throughout the organization with no coordination or visibility; no measurement or accountability; and—even more regularly—a lack of customer insight, whether it’s the company strategy or the executives behind it. If you don’t understand your prospect’s objectives, strategies, and challenges, you are not making the most of your ABM effort. Of course not all ABM approaches are the same. For example, not all programs are designed to target a single account. Recently AdAge reported on how companies are effectively automating and scaling ABM by creating integrated campaigns that are personalized to multiple key accounts that have similar needs and characteristics or buyer personas. If it’s an email campaign, the email contains a link to a landing page with a special offer, case studies, infographics, and other relevant content. When a prospect engages, sales and marketing follows up with personalized communications noting specific, customized solutions for each account and ROI information. Know your prospect’s strategy and pain points and understand the relationships between the people you are targeting so you can map out an account-specific strategy. 2. Align sales and marketing. Everyone should be on the same page in terms of strategy, goals, and roles, as well as consistent story telling. Launch an ABM pilot for just a handful of accounts, test what works, refine and then scale. 4. Keep it simple and targeted. Be sure that there is a person at the center of the effort who is mobilizing the team, has a workable strategy and can communicate it, and can also build executive sponsorship for support and reinforcement. 6. Choose the right partners. Don’t try to force ABM down the throats of account teams that are not interested. Engage with account teams who want ABM and are willing to collaborate with you. Ideally, you should also choose accounts where you can add the most value (e.g., where it has been challenging to “move the needle”). Don’t be shy about packaging and promoting your ABM success stories. Demonstrating success is a sure fire way to recruit others to support your ABM mission. Once you have a few successes under your belt, everyone else is going to want to jump on board. When it comes to ABM, the account list is just the starting point. Yet you might be surprised by how many companies never get past that initial step. Account-based marketing can only be successful if you and your team understand your prospect and their business--and then act very specifically on that knowledge. For help understanding the unique interests, careabouts, and habits of your top ABM targets, look to Boardroom Insiders. We have the most in-depth profiles available containing all the details you need to make a deeper connection. Take a look at our free sample profiles to get an idea of the detail you could get on your top prospects.